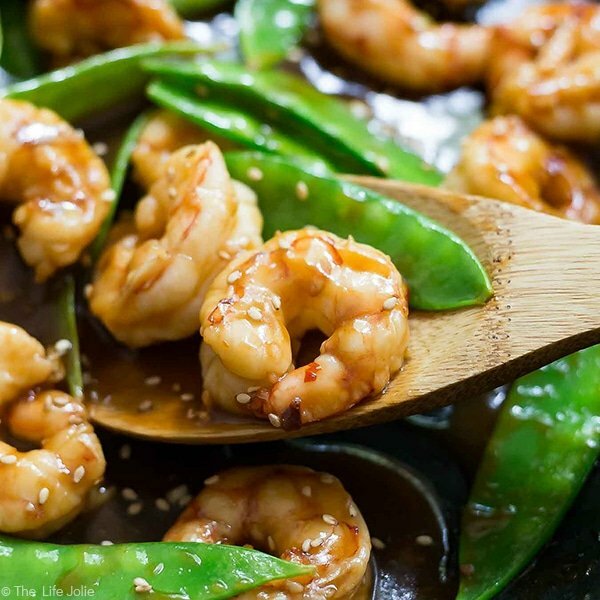 Sweet and Spicy Shrimp and Snow Peas Stir Fry is a quick and easy recipe that’s perfect for Lunch or Dinner. 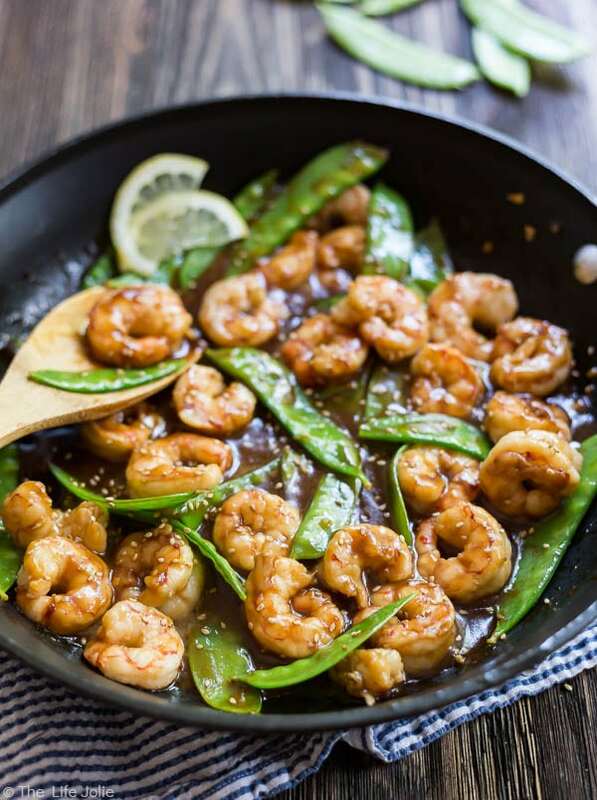 Cooked in a flavorful sauce made with honey, lemon, garlic, soy sauce and chili flakes. This is a sponsored post written by me on behalf of Minute®. As always, all opinions are my own and I only work with brands that I use, love and recommend. Life has been moving at the speed of light lately- I feel like we barely have a moment to breathe! While being a working parent always leaves me feeling extra exhausted, lately I’ve been working extra hard on finding and creating delicious lunch and dinner options that are as quick and easy as they are delicious. Another thing that I’m all about is finding shortcuts to make life easier. Work smarter not harder, my friends! I’m a huge proponent of pantry staples made easier, especially if they’re in the form of products that are also better for you. Luckily, Minute® Ready to Serve pantry staples offer several flavorful varieties to choose from. 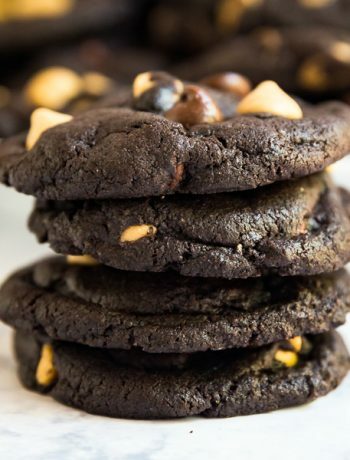 While we’re not the kind of people who subscribe to every fad diet that becomes popular, we try to make good eating decisions and I go out of my way to provide wholesome meals for my family. Minute Ready to Serve Organics offers tasty options that are certified organic by the USDA, gluten-free and preservative free. And best of all, they’re microwavable. So in just 60 seconds, you have a fully cooked, perfect single portion of rice for any meal or snack. Now that is a prime example of working smarter and not harder! I love being able to put together a meal of my favorite proteins and veggies with whatever sauce or seasoning I’m in the mood for and serving it over rice! 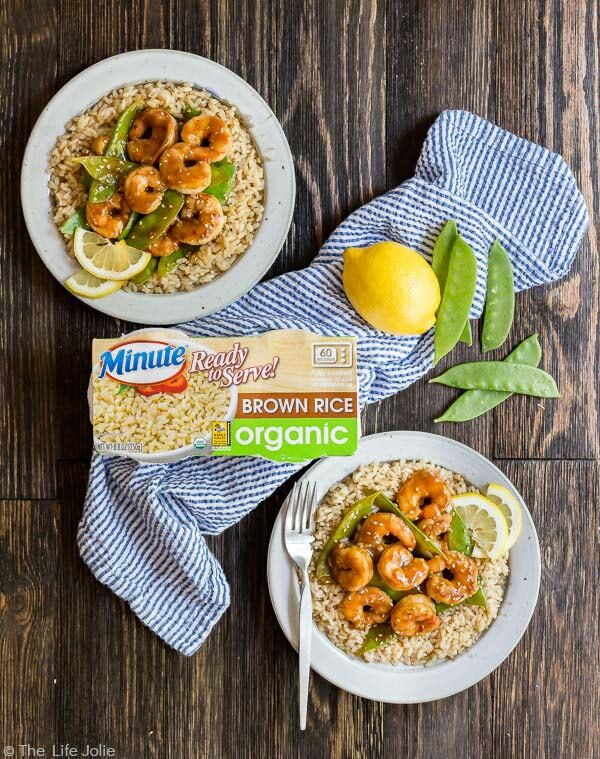 My go-to is the Minute® Ready to Serve Organic Brown Rice. 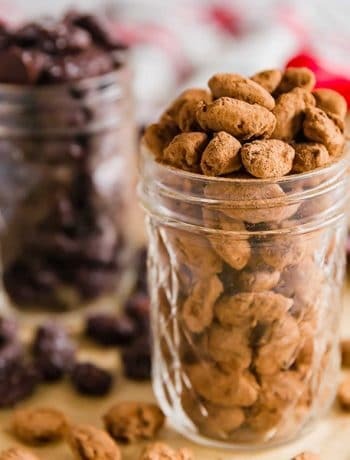 I love its nutty flavor and great, chewy texture. It’s 100 percent whole grain and good source of fiber. 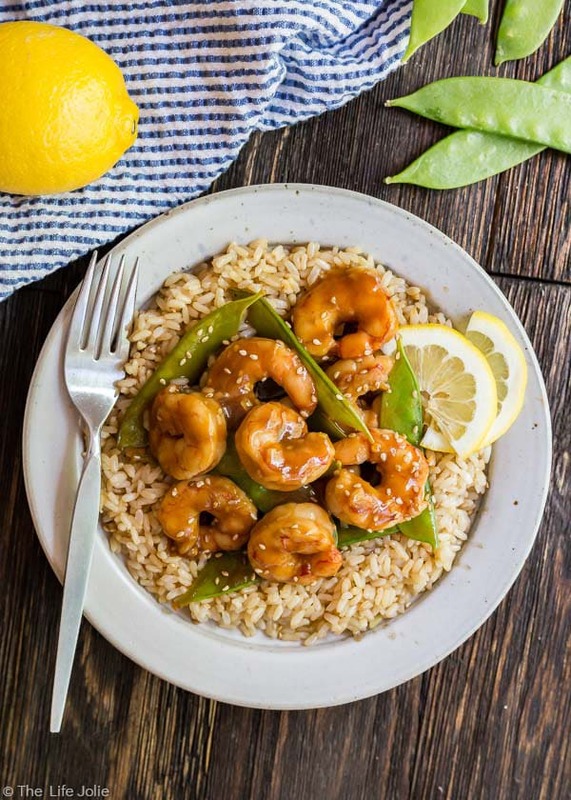 This Shrimp and Snow Pea Stir Fry is an excellent blend of sweet and spicy flavors! 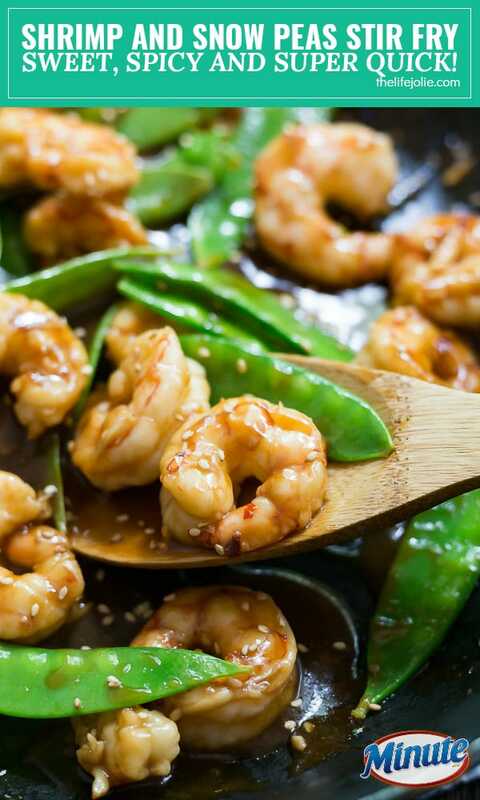 Plump and tender shrimp with crispy snow peas create an irresistible texture. The sauce is made with honey and a little lemon juice for brightness. It’s got a bit of Umami goodness from the soy sauce and a punch of heat from crushed red pepper flakes. Finish it with some sesame seeds and you’ve got yourself a fantastic lunch or dinner that leaves you satisfied without being overly full! And best of all, this dish comes together in less than 20 minutes. 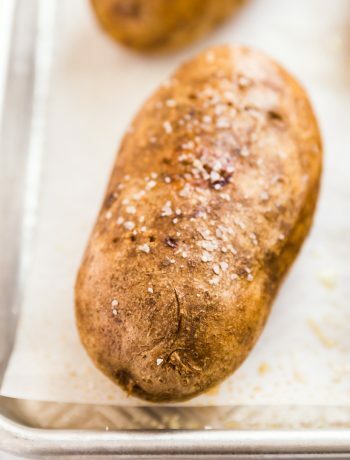 It’s perfect for an easy lunch or a quick, weeknight dinner! 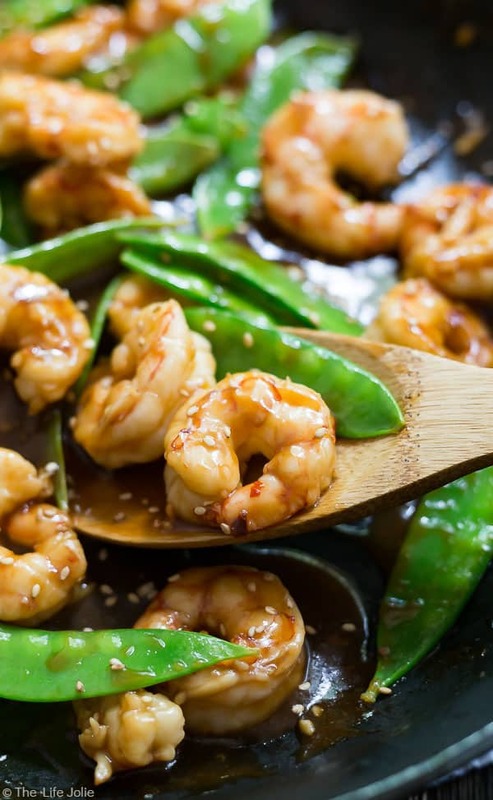 Sweet and Spicy Shrimp and Snow Peas Stir Fry is a quick and easy recipe that's perfect for Lunch or Dinner. 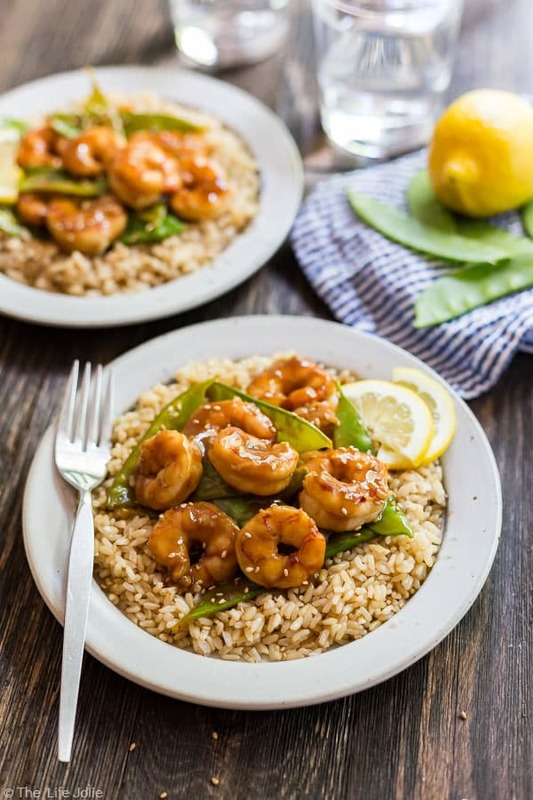 Cooked in a flavorful sauce made with honey, lemon, garlic, soy sauce and chili flakes this tastes fantastic served over Minute® Ready to Serve Organic Brown Rice. In a small bowl, whisk the corn starch into the soy sauce until well combined. Add the honey, lemon juice, pepper flakes and garlic to the bowl and whisk to mix. Heat the oil over medium high heat in a large skillet (or a wok if you have one). 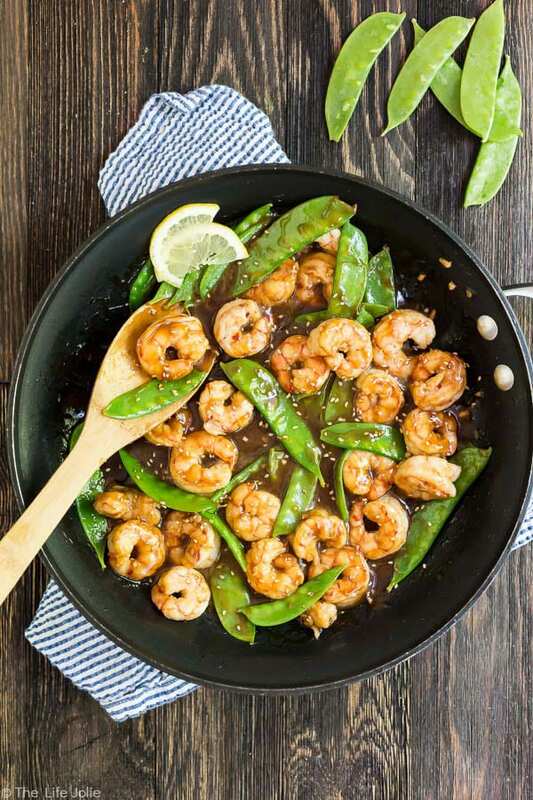 Add the snow peas into the skillet and stir fry for 2 minutes, stirring frequently. 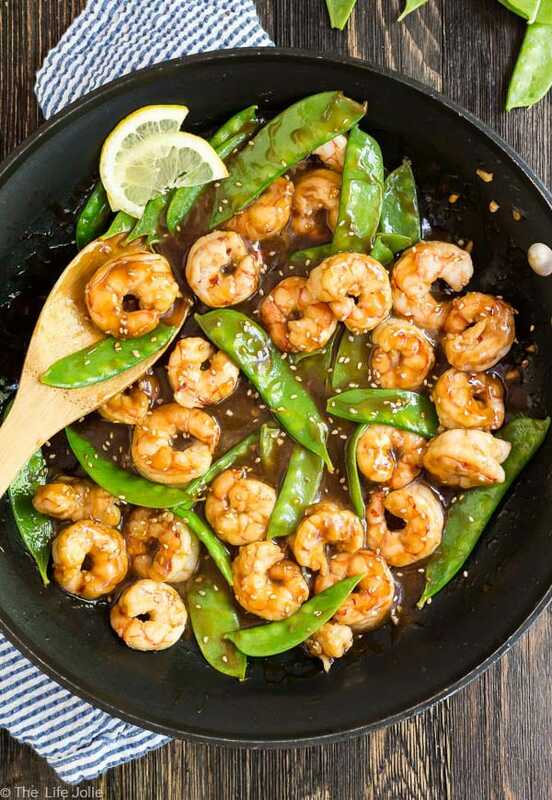 Remove the snow peas from the pan and add the shrimp. Let the shrimp cook for 1-2 minutes until they begin turning pink and then turn them. Let them cook for another minute and then add the snow peas and sauce into the pan and mix everything well. Simmer for a couple more minutes until the sauce has thickened slightly and serve over Minute® Ready to Serve Organic Brown Rice. This is a sponsored post written by me on behalf of Minute® Ready to Serve Organics.